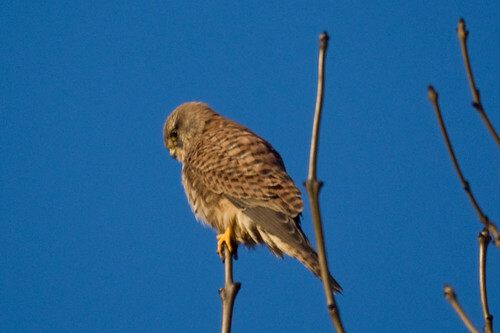 Nature Magnified: Finally Some Awesome Kestrel Photos! 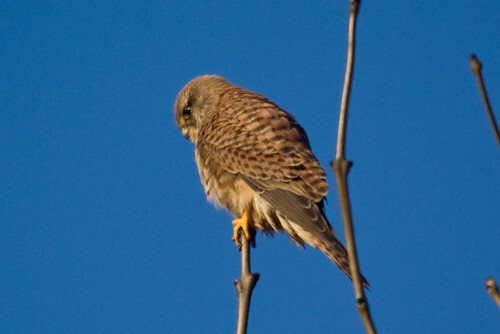 Finally Some Awesome Kestrel Photos! 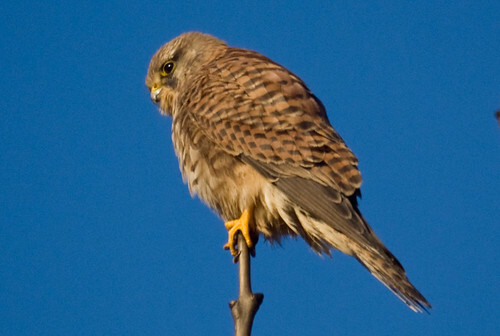 I love the way you were able to get closer and closer to the Kestrel. Great sky and bird pictures. And the perfectly blue sky..
Is that sky or a blue backdrop? Well done. I feel like I just walked up on it myself! Beautiful capture. 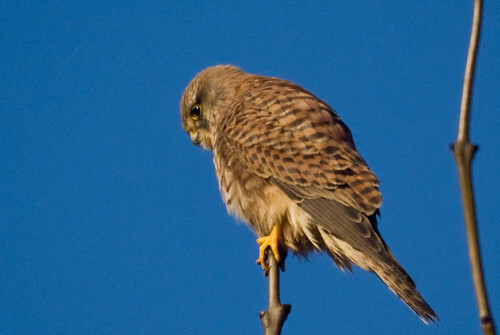 gorgeous kestrel photos. thanks for sharing. A great series of photos. 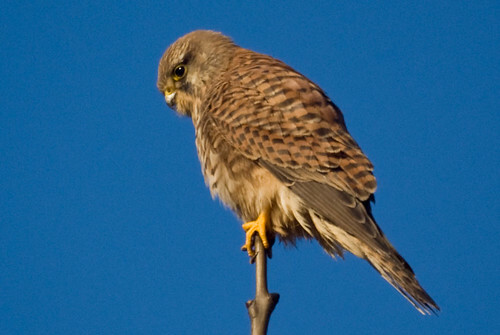 Beautiful bird! and I loved the blue sky! 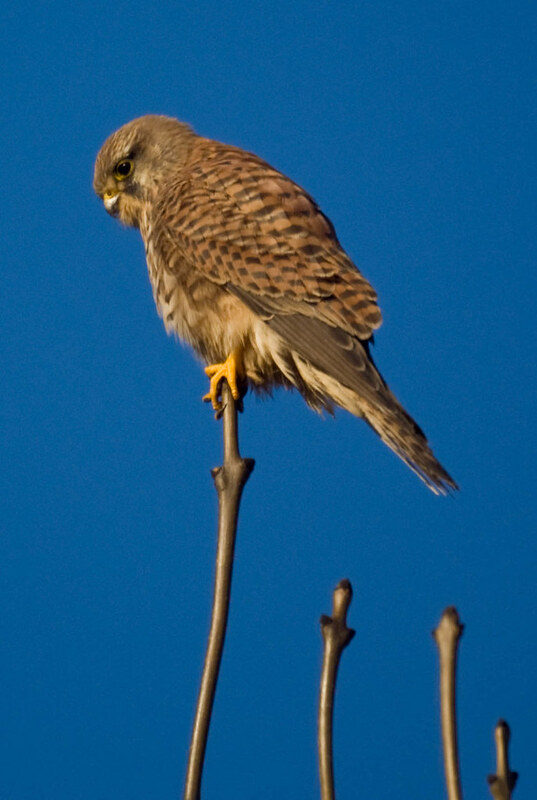 a great series of shots...love the last with the kestrel and the tops of the tree...a great composition there. Tom, they are wonderful pictures, I love that over-the-shoulder look he gives you as you come closer.